I’m very proud to show you the progress of the enormous project I’ve been working years on developing. 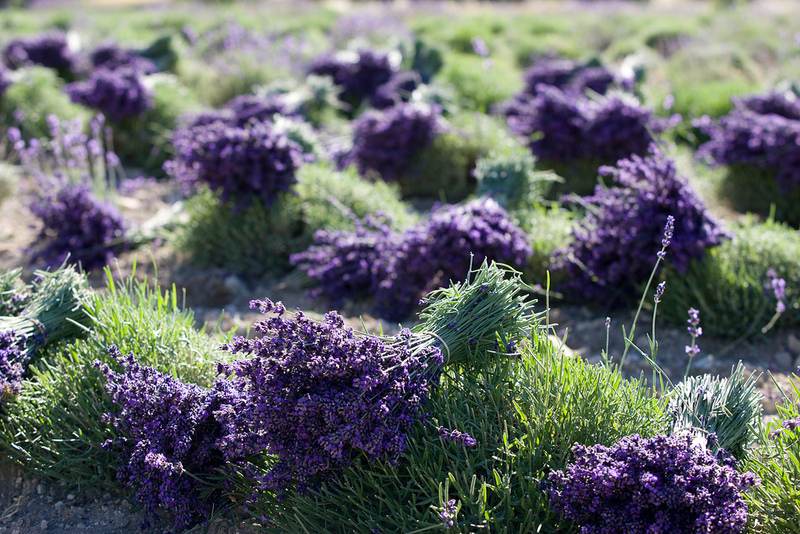 Not only have I developed a trademark of botanical products, but I also wanted to grow fresh lavender for the local market on the land of my father-in-law in Langley. I have trained my husband to grow and develop a 5 acres vegetable garden. 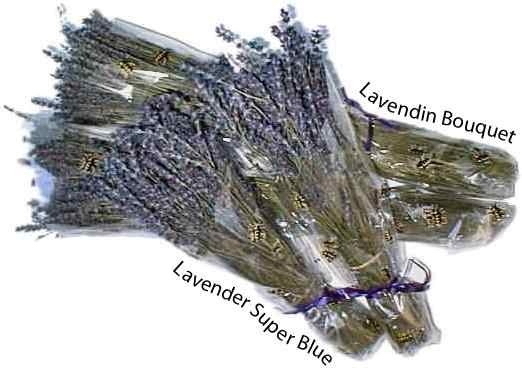 Our fresh Lavendin in Deep Blue and Grosso is ready so let us know if you want to get some bunches. You can see the difference in the color. The darker color is very hard to start, but once it is established it is ok to grow. Finally, here are the pictures of my baby plant ready to be transplant that I left growing for a year. The weather is too hot now so we have to wait for the end of summer to plant some. I have finally been able to take pictures of the wheat to plan the production for next year in a very large scale so if you are looking for the dried bundle in lavender and wheat, I can still fill up the order with my local grower in France. Doing agriculture projects takes a lot of planning and time and of course money. My renovation of the farm has been very hard to plan, but, like always, said I never gave up on my dream and I really thank my loyal customers for their support in my business. Remember, when you support my business, you support also small growers overseas and my project to rebuild my farm in France. I’m just about to set up a trade fair with a group of women in Morocco to create some unique scented sachet. Those women are a part of an association that helps them to give them some training and help them to start their small business to get an income. I will soon send you information once the project is well on the way. 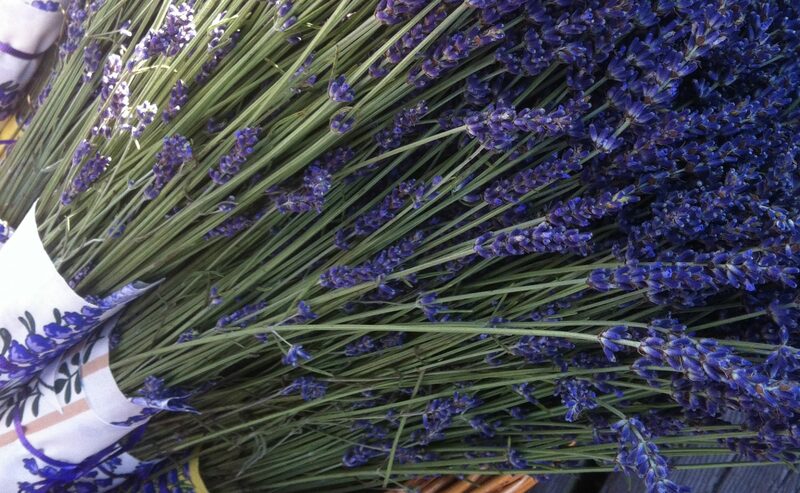 And finally, the production of packaging our products in France is starting in August with the new crop of Lavender. We have decided to move most of the packing in France with a subcontractor to be able to focus on sales and on the expansion of my farm in France. We are looking to offer a course of half day to explain the fundamentals of Essential Oil Distillation in the south of France in Steveston in our showroom at 310 12211 1st Steveston Village, Richmond, BC, the first week of April. Please note that our new crop of Lavender and Wheat is on the way. It is the best time to buy our products retail direct from the grower and to look for a new idea for the home and garden. We have received our lavender bunches. After many years we finally got them back.